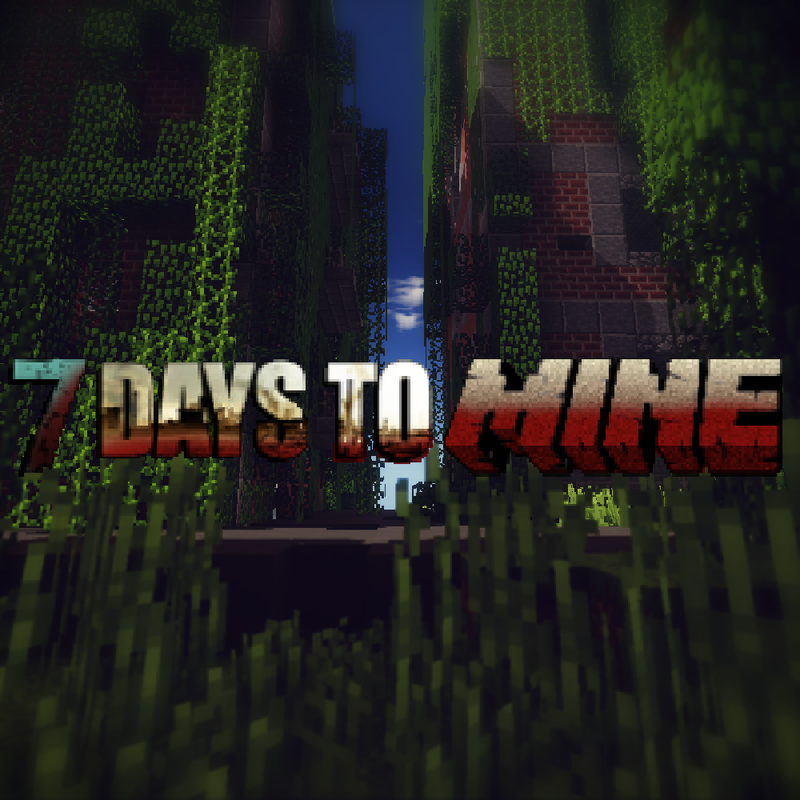 7 Days to Mine is a Minecraft mod, based on 7 Days to Die by The Fun Pimps, that takes you to a post-apocalyptic world. You have to gather food, water, and resources, build and fortify your base and fight zombies. You have to find a cure or else humanity will cease to exist. 7 Days to Mine is a mod, that changes a big part of Minecraft. Actually, even basic things like getting wood are changed. 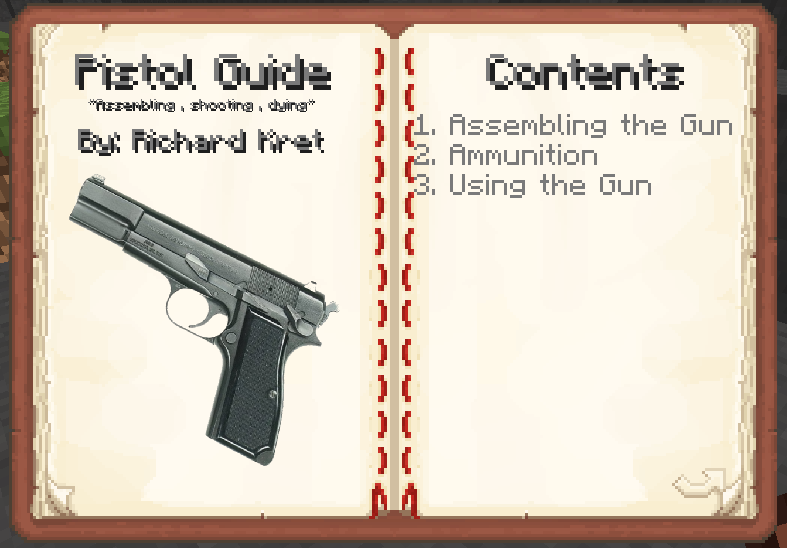 When you spawn for the first time, you will get a "Survival Guide", that will help you with first steps in the mod. The guide will tell you to collect some small rocks, sticks and plant fiber. These you can use for crafting a stone axe and stone shovel. 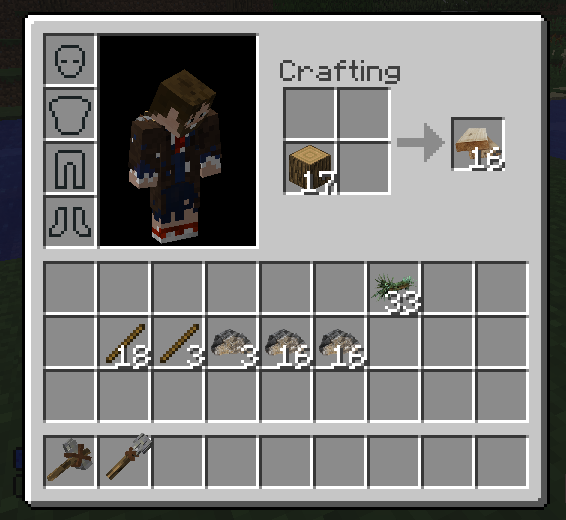 Now you can get wood from trees with a stone axe, with a bare hand it would take you ages to mine a single block. After you have enough logs, you can craft planks from them. 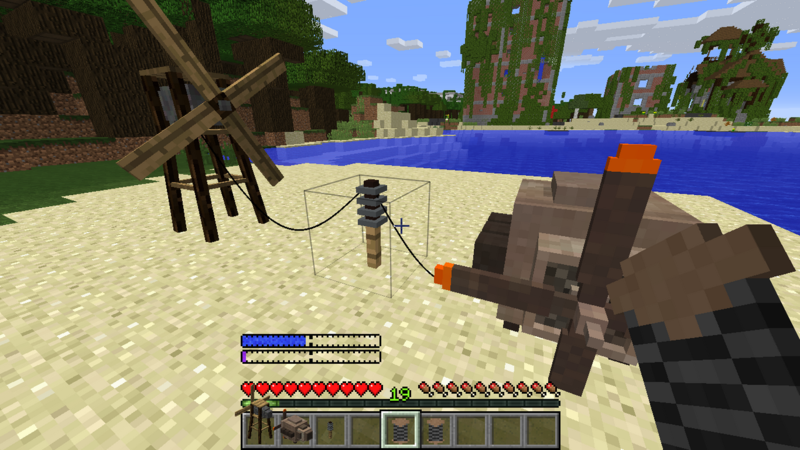 Then you can turn planks into a crafting table. 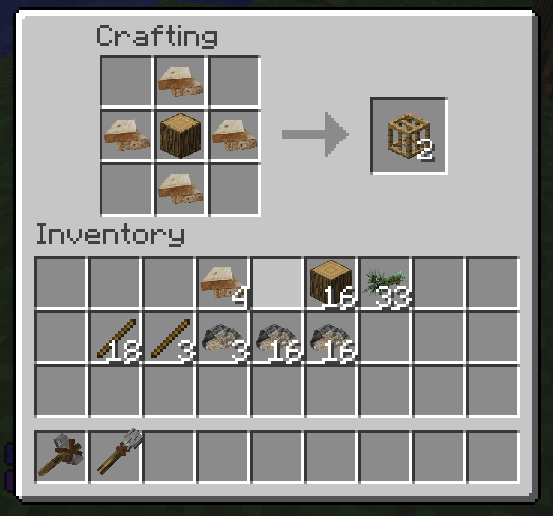 You need a crafting table for being able to craft wooden frames for building your first base. 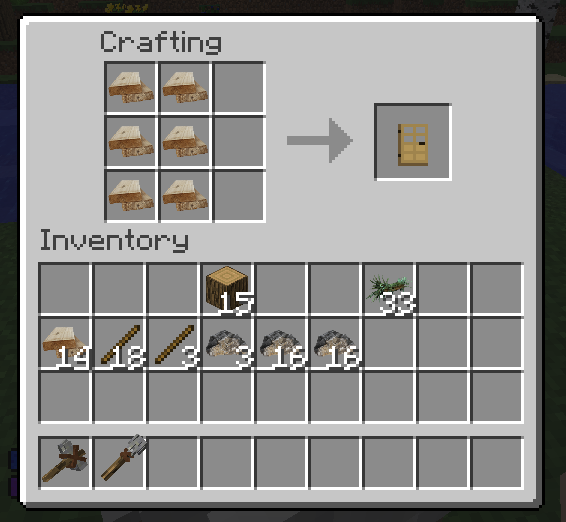 You can upgrade wooden frames using your stone axe. The same applies to doors. 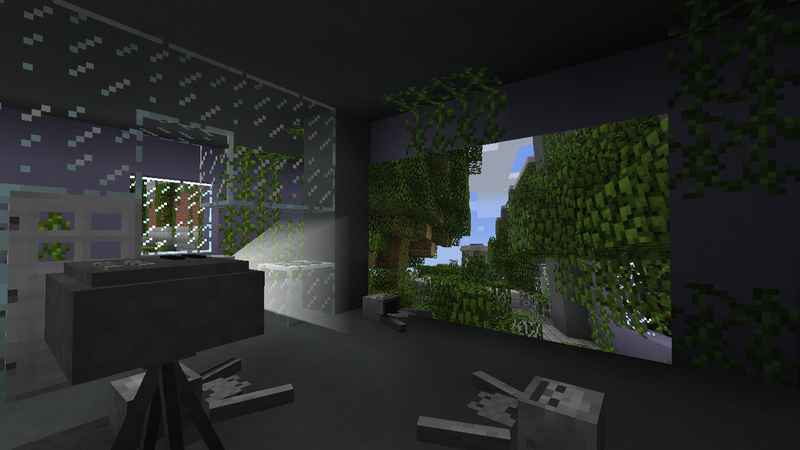 Now, after you have built your very first shelter you are ready to explore the world full of zombies. 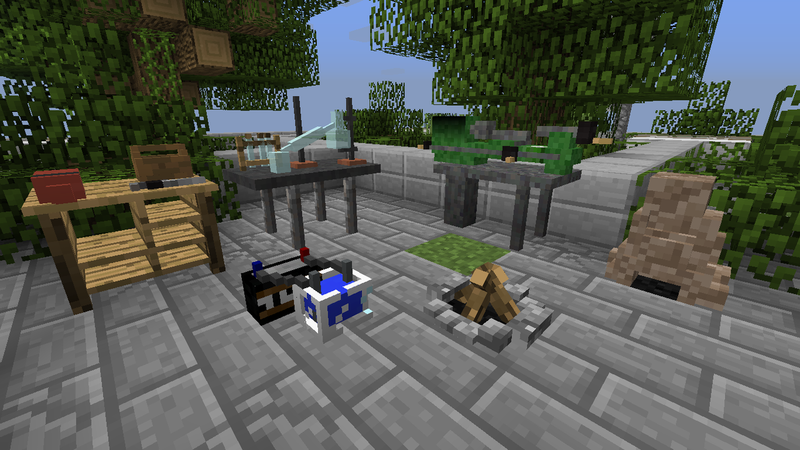 Forging is a new mechanic in 7 Days to Mine, that basically replaces ore smelting in a Furnace from Vanilla Minecraft. 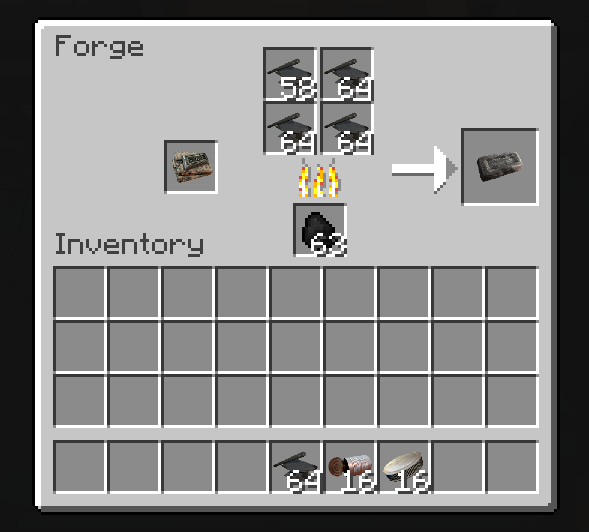 Forging is done using a Forge, that acts as an advanced "furnace". Forging is the only way to get some more advanced items (or at least - the easiest one, you still have some chances to find these items in loot...). 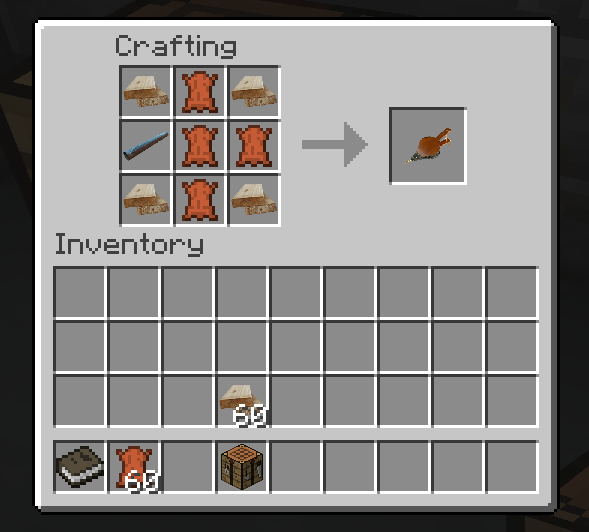 To be able to craft a Forge, you have to unlock the recipe first. 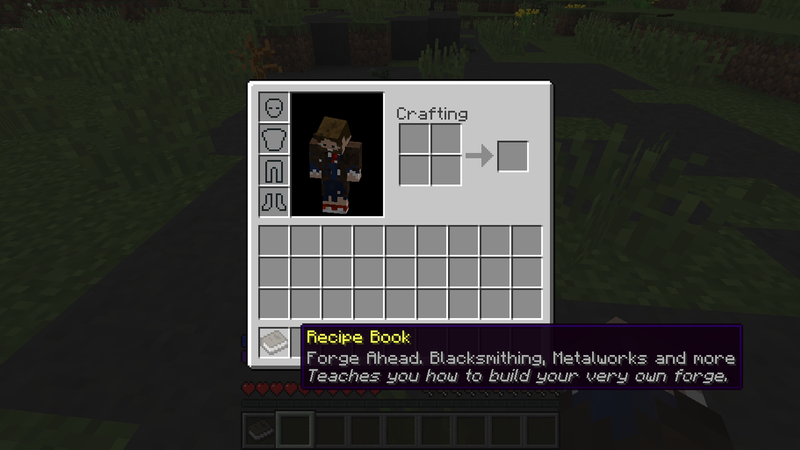 You can unlock it by reading the Forge Ahead recipe book, which is actually the most common one in the mod. You can find it even in garbage piles, though the best place to look are bookshelves. 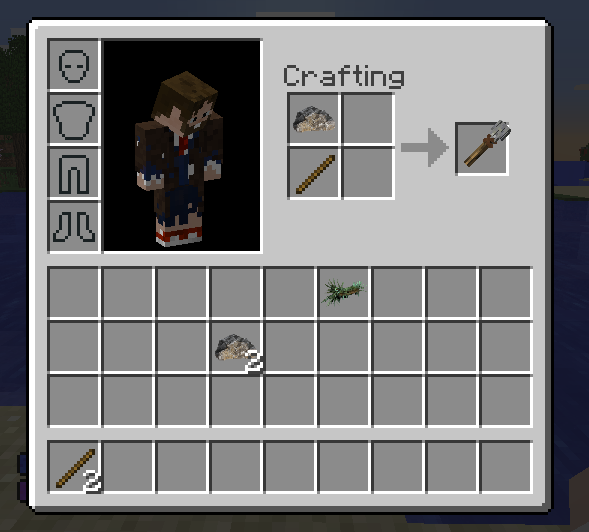 The crafting recipe requires 6 x Small Rock, 1 x Small Iron Pipe and 1 x Bellows. Even though there is only one Small Iron pipe used in the actual recipe, most likely you will have to find at least two of them. That is because one additional is used to craft the Bellows. But how do you get the Small Iron Pipes? Well, there are two options. ...the second one is easier. 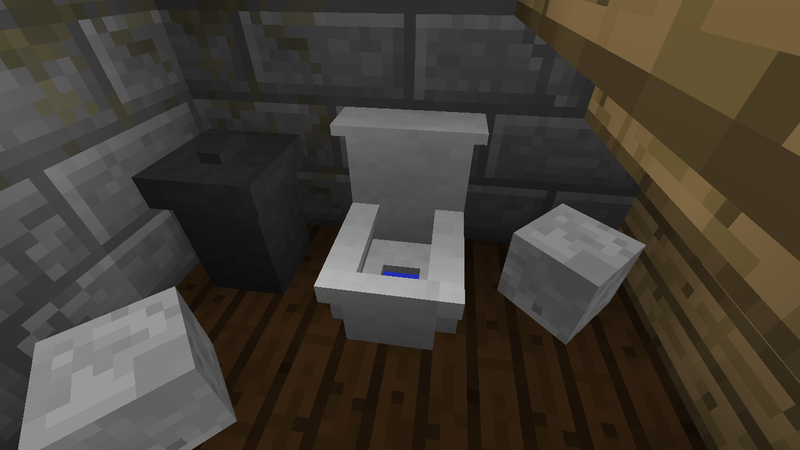 You can get 0-2 Small Iron Pipes from breaking toilets. In most cases, you can actually mix items with the same material in the input, or even combine more different materials to make alloys (for example copper + tin = bronze). 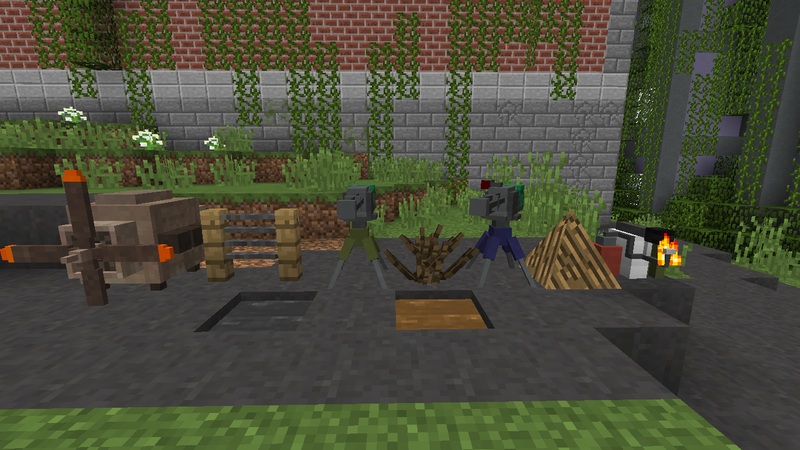 Most of these items and blocks that you can melt in the Forge you can scrap to their respective scrap items. This includes even some vanilla blocks and items. This can help you save some slots in inventory or in the Forge. The very first thing you can notice when you create a world is that there are 2 new bars. The blue one represents your thirst, the purple one represents your stamina. During the day you will slowly get thirsty. Thirst can be replenished by drinking water by hands (right click on water block), or by drinking water from bottles. You lose gradually stamina when you are running or jumping. It can be replenished by drinking or by waiting for some time. In 7 Days to Mine there are quite a few new status effects. Many of them are negative - debuffs. Broken leg - You can get this debuff from falling from a height greater than 4 blocks. You can remove this debuff by using a Splint, that can be crafted from Sticks and Cloth. This stage lasts for 3 days. During this stage, your health cap is decreased and your stamina is permanently slowly consumed. This stage lasts for another 3 days. It is the same as the first one, but your movement speed is a bit decreased. The last stage lasts for 1 day. During this stage, you are permanently damaged. After the end of this stage, you die, if you haven't from the damage from the stage itself. Dysentery - You can get this debuff from drinking a murky water or directly from a water source. It can last for roughly 1 day. It decreases your health cap and consumes your stamina. You can cure it by drinking a Goldenrod Tea. 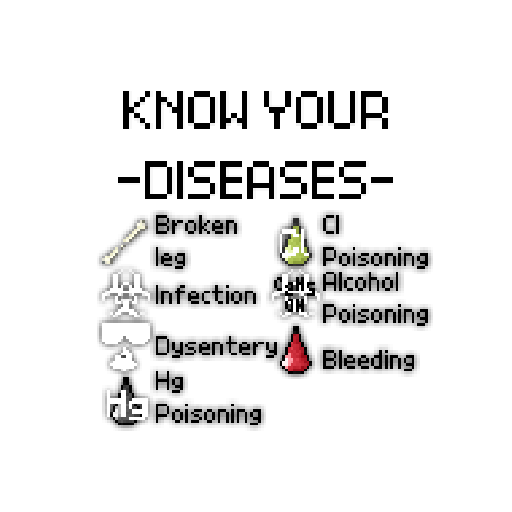 Hg Poisoning (Mercury Poisoning) - You get this debuff when you swim in a liquid mercury without a full health bar. Can not be cured - you have to wait until it disappears. Cl Poisoning (Chlorine Poisoning) - You get this debuff when you are too close to a chlorine grenade. Duration depends on your distance to the grenade. Alcohol Poisoning - You get this debuff from drinking too much alcohol. When you first drink alcohol, you get Alcohol Buzz buff. If you drink some more, you get a Drunk debuff. If you drink some more, you get Alcohol Poisoning. This debuff will only deal you a damage of 1 HP per 10 ticks. Bleeding - You can get this debuff from receiving a damage from mobs and players OR from breaking glass with your bare hands. It blurs your vision and deals damage until you die OR remove the debuff. Only ways to remove this debuff are using a Bandage, Advanced Bandage or First Aid Kit. Practically every tool in the mod (excluding vanilla tools) has a new property - Quality. 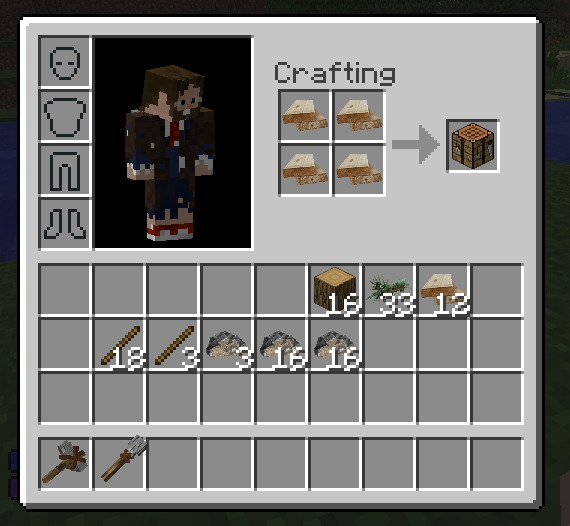 When you create a new world, you don't have access to all crafting recipes. For being able use some recipes you have to read appropriate recipe book or blueprint first. Some of them are really common - like "Forging Ahead" book, while others can be pretty rare - like Sniper Rifle Blueprint. The best place to find them is a bookstore. If you right click while holding the book in your hand, you will read it. After that, you will unlock the recipes that the book offers to you and at the same the book itself becomes unusable. If you try to right click with it again, it will open GUI, that shows you the recipes, that you have unlocked. Yes, one of the very new features is electricity. With an electricity, you can make various creations. First, you need to read the "High Voltage" recipe book. You need 3 things - producer, conductor, and consumer. A producer is actually the block, that will generate or store and send the electricity to connected blocks. Conductors can just flow the electricity (Energy Pole), or can have switches, that allows you to control the flow (Power Switch, Fuse Box). Consumers are various machines, traps, lights and other things, that need an electricity for work properly. For connecting two electrical devices you have to right click on them with a coil of wire in hand. While exploring old buildings you may come across some relicts and technology of the world before zombies. Some of these may have a clear use (like weapons), while some of them may seem almost useless for surviving. Or do they? These relicts include things like radios, computers, screen projectors, television, cameras or MP3 players. Pretty useless in an apocalypse, right? Maybe not at all. ...or you can place them on a wall. ...or you can try to fix one of these old computers and play games or program circuits for turrets. Speaking of turrets, there are few blocks, that will help you keep zombies (or other survivors) from you without you moving a muscle. There are basic and advanced turrets, big and small spikes, flamethrowers, gasoline, mercury, fans from airplane engine and electric fences. 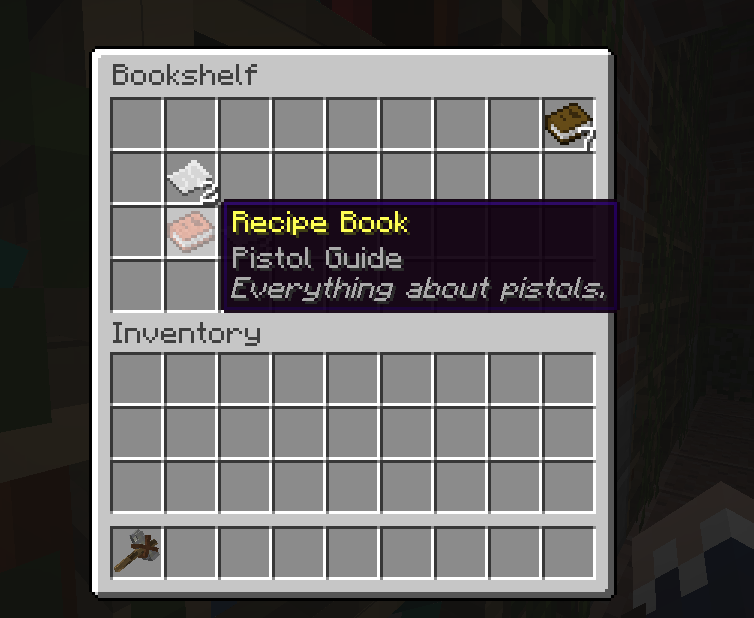 One big change to crafting system is the already mentioned recipe books and blueprints. The second change is new crafting stations and other blocks that offers a creating of new blocks and items. A campfire - a furnace-like block for food, drink and medical items. 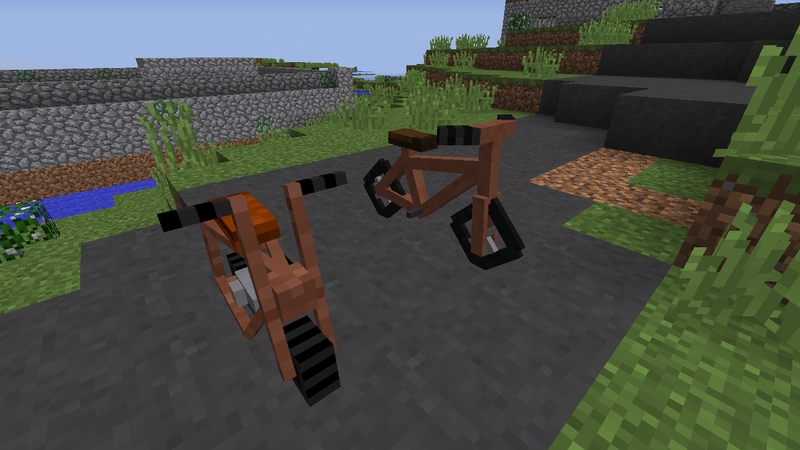 For traveling across the world you can walk, ride a minecart, pig, horse as in the vanilla game, but you can also use a bicycle or a minibike as a faster means of transport. A bicycle is simpler and slower, while minibike is faster and more advanced. That means that it is easier to break and consumes fuel. Every 7th night occurs a Bloodmoon. During this night the moon is bloody red, and so are eyes of zombies. At the same time, all zombies are more aggressive and they are spawning in huge hordes to chase you. The new structure format allows generating many new structures in your world, including roads and cities! 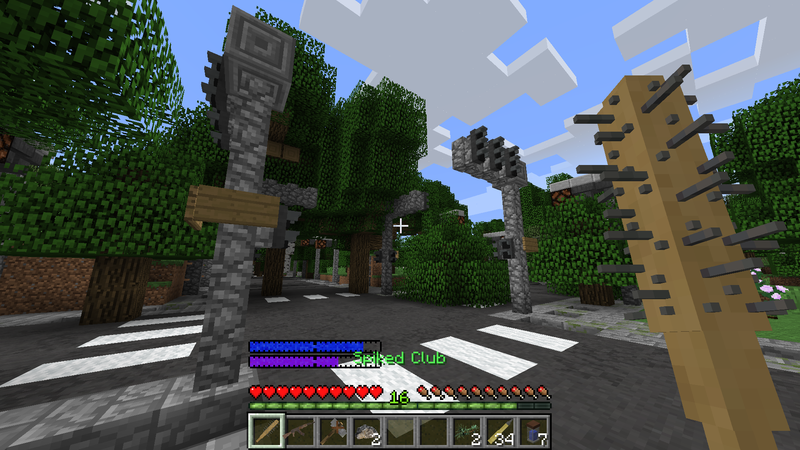 Cities can differ in size, buildings, loot , and monsters and they are generated randomly along the roads. 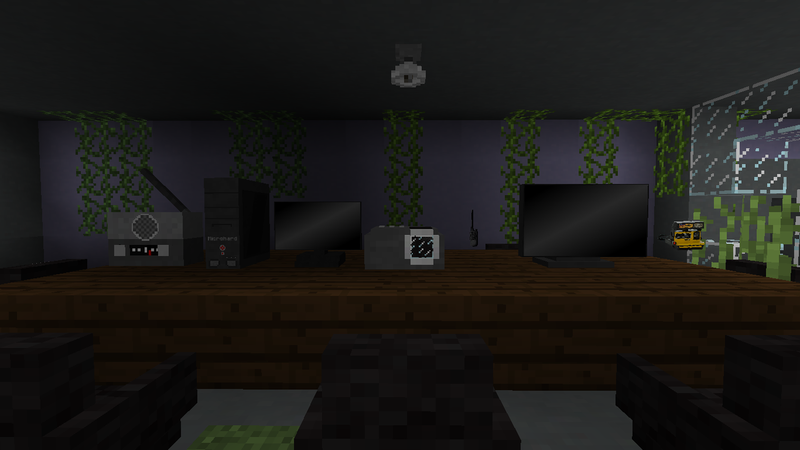 The 7 Days to Mine needs for running the latest version of Minecraft Forge for 1.8.9. 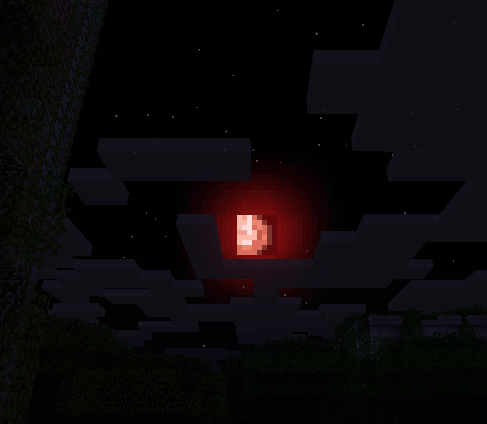 A special case is for example shaders, that can run with this mod, but there is not any default support for bloodmoons. That's the reason why is in development special shader just for 7 Days to Mine. 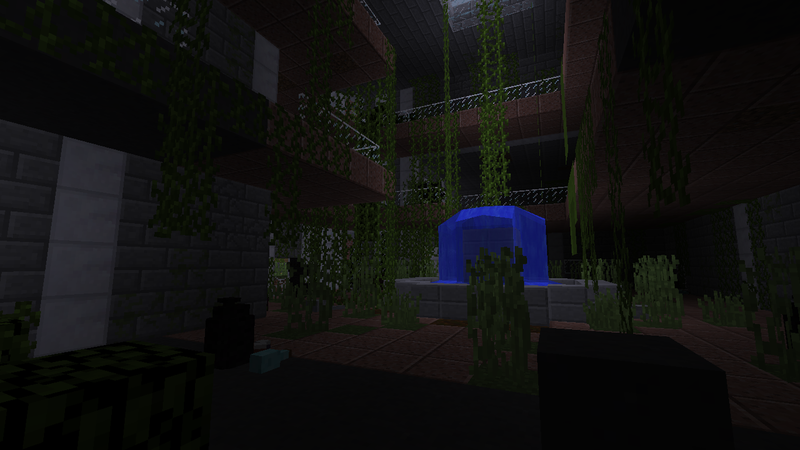 However due to a low priority is now available only edited version of Chocapic13's shader : download (Google Drive). -You can share a modified version of my shaders if you respect the following title scheme : " -Name of the shaderpack- (Chocapic13' Shaders edit) "
-The rules of modification and sharing have to be same as the one here (copy paste all these rules in your post and change depending if you allow modification or not), you cannot make your own rules, you can only choose if you allow redistribution. 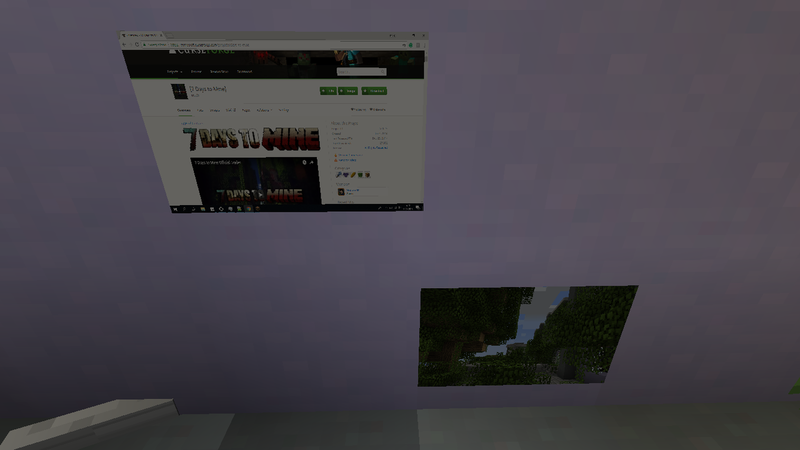 -Common sense : if you want a feature from another shaderpack or want to use a piece of code found on the web, make sure the code is open source. In doubt ask the creator. 7 Days to Mine also uses the internet connection to check on the internet if you are using the most recent version. If you want, you can turn this feature off in the config file. Pictures taken by Polaroid Camera seems to kick a player from server or LAN if the picture has a too big resolution, caused by packet payload limit of 1048576 bytes. Thanks to The Fun Pimps for creating the 7 Days to Die! Thanks to Pylo for creating MCreator! Thanks to my friends for their support! 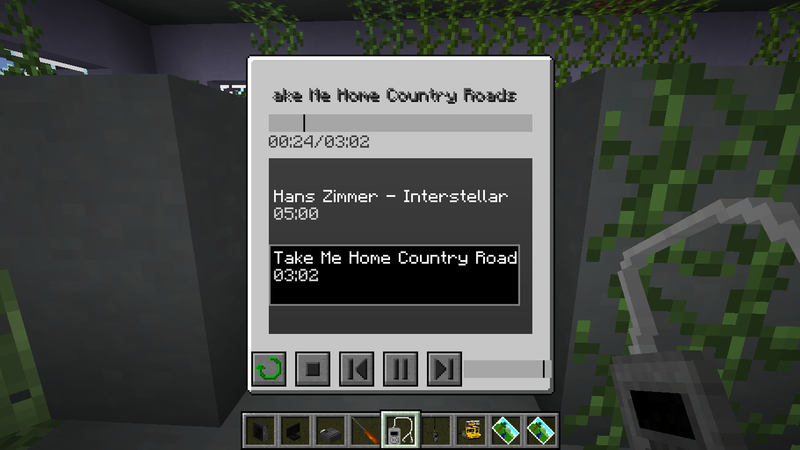 Thanks to everybody who has supported me on YouTube, MinecraftForum or anywhere else while I was working on this mod. 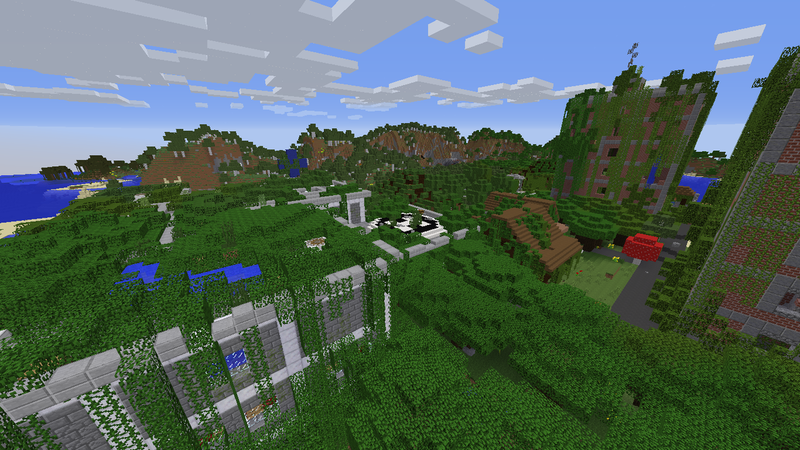 Are you planning an update to support Minecraft version 1.12.2? Yes, all guns have a custom 3D model. However, the current models will be replaced in the next version with (hopefully) better ones. hi i just found out about this mod and its a awsome mod but i am having spawning problems. 2 days ago i had 20 maybe 40 zombie wolves come after me and i think that is a bug, but im not sure. and every time i try to find out a recipe the game just crashes. thank you for your time. Hello. Thank you for your comment and report. It is a feature that zombie wolves are spawning in a pack, however, it surely wasn't intended for spawning such a ridiculous amount. Regarding the recipe crash, you mean finding a recipe in something like NEI or the recipe books added by the mod? Also, can you provide your crash logs (that you can find at .minecraft\crash-reports). 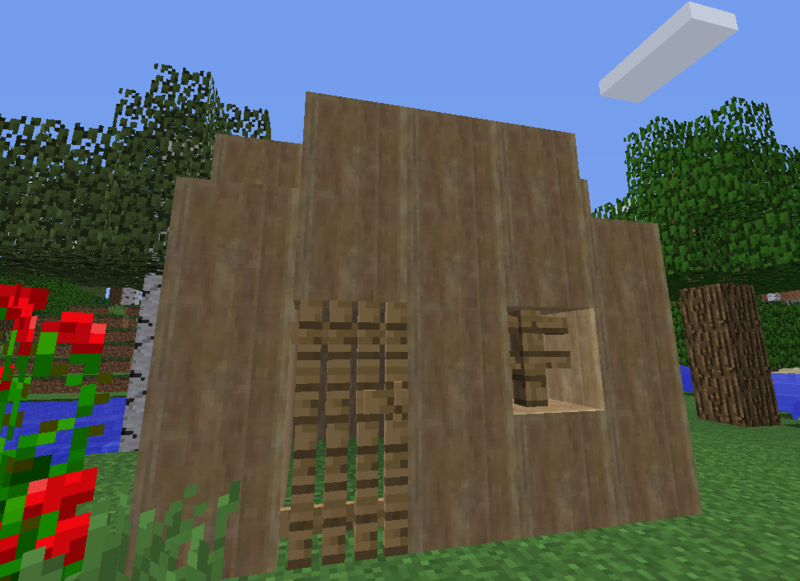 Well yeah the mod i great fun when building aren't spawning in eatch other. In the most recent release (4.2c-h3) you can disable the extended block breaking times in the config file. 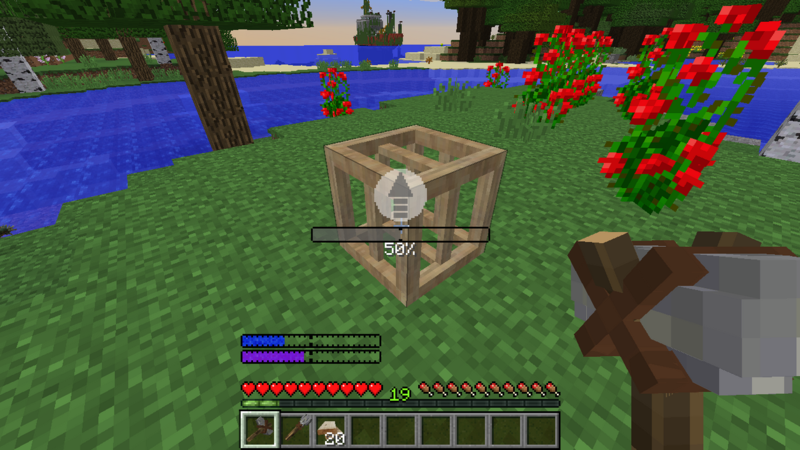 By setting "Immersive Block Hardness" to false you disable the extended breaking times of Vanilla blocks. It is possible I might add more ways to control this in the future. Hello again! I haven't played in a while, so I thought I should go ahead and paste this. Kinda stuck so I'll probably wait until the next update. There's screenshots for some things in here as well. And lastly - steel ingots are obtained in a forge by smelting iron things (scrap, hubcaps, cans, ores, etc...) in a similar way like iron ingots, but you have to have a Steel Ingot Mold. 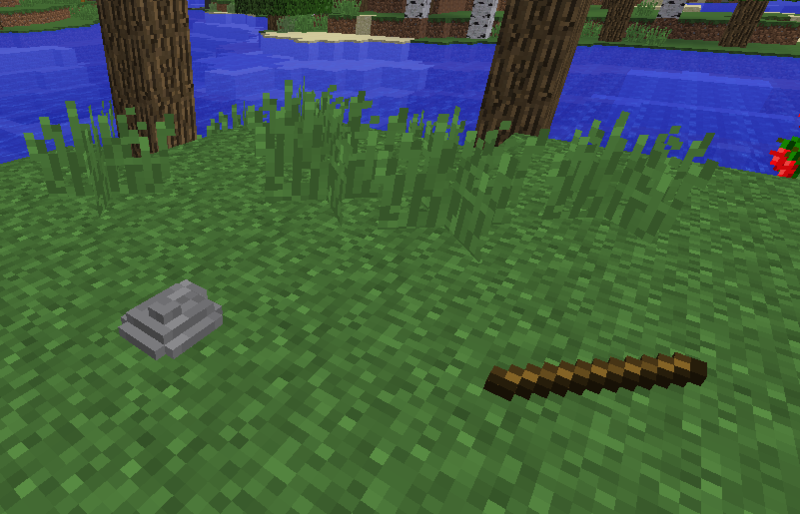 The mold can be obtained by putting an iron ingot mold into a crafting slot. Sweet, thanks! The new design looks nice, looking forward to the next update! CPU intesive mod, violence, and adventure! love it! Edit: holy s**t that's a big file :) BTW, I have a question. When I place a hopper with BetterFPS, it just crashes. I've heard betterFPS edits the hopper algorithm so could this be an unintended override? This mod is so great with little downloads compared to Biomes O Plenty and other mods, but this mod is better! You spent so much time on it so good job and remember that if you put your mind to anything you can do it! Hello and thank you! The file size will be most likely reduced in the future as many unused resources are going to be deleted and many textures will be compressed + the CPU usage hopefully should be reduced as well after cleaning the code. The hopper seems to be quite interesting. From what I have read from the site of the BetterFPS mod, there does not seem to be any obvious reason why it should crash. Can you post the crash log? 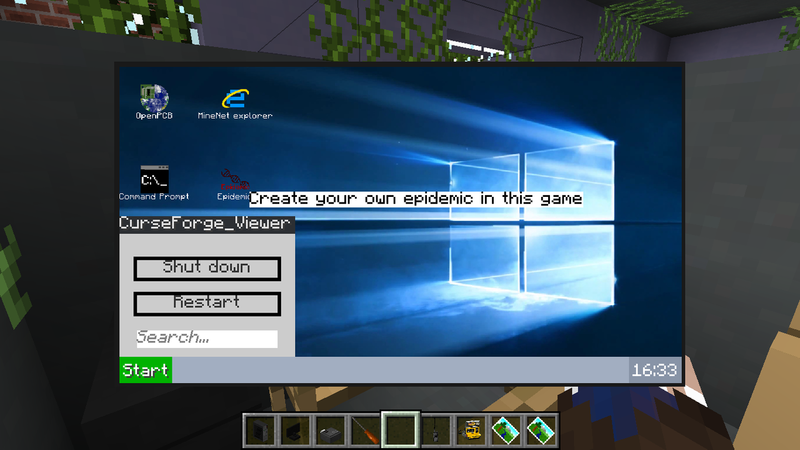 Unfortunately, either my mod loader does not support crash reports or I can't find the dir (I'ts a custom version of the launcher), and so far I've been looking for a reason it might crash, and apparently, I've come to a logical conclusion (logical to me at least, I have had a bit of experience with Minecraft codes and java) that BetterFPS is editing the hopper behavior, and checking if it is working. YOUR mod, on the other side, has a hopper that is not affected by the hopper algorithm and therefore BetterFPS has an error that makes the game crash. oh I got a new computer so now i can get through the blood moon without crashing! I've enjoyed playing but I've hit a roadblock. 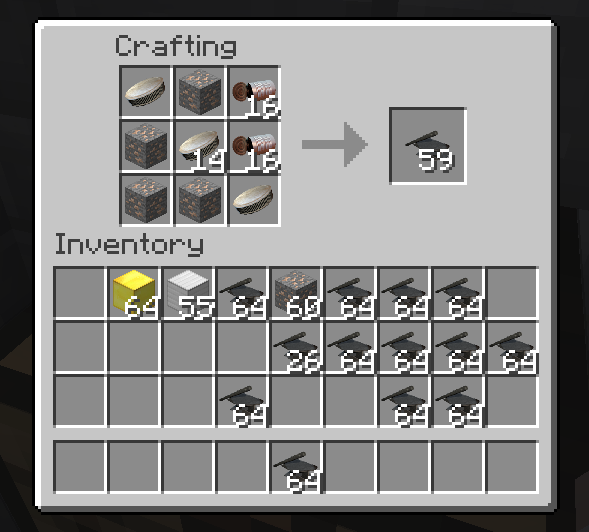 I have the books on forging and metalwork and made the molds, but I can only get iron ingots to work (with scraps, because i can't make a pick yet either). if you are still working on this private message me and i will delete this comment (i know I've been filling up the comments). if not maybe a private message with some of the recipes for different ingots? 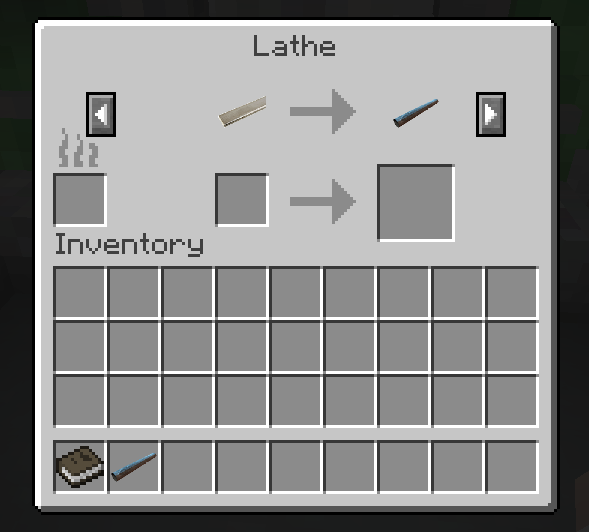 and hopefully you can get just enough items support for the recipes on the lathe, forge, and workbench soon. This behavior reported by you and rositchi below was caused by an error in the logic of Forge (and Campfire), that made the system that checked for recipe matches skip all other recipes, if it found a recipe, that matched in ingredients, but not in the mold/pot. Because of this, recipes for Brass Ingot, Steel Ingot, Bullet Casing, Bullet Tip, Cement and some types of food were not usable. I have released a fix for this, so now it should work properly - so Scrap Brass (or Zinc and Copper) can give you Brass Ingot or Bullet Casing, for example. I had a ridiculous amount of zombie wolves spawn and murder me in the update, like spawn limit amount. Is that supposed to happen? Also, here you go, some bugs I've found. Been making a notepad for them to keep track.